Cirro is an ideal choice for organizations that want to partition their physical servers into multiple virtual servers (Virtual machines), each running its own operating system and applications. 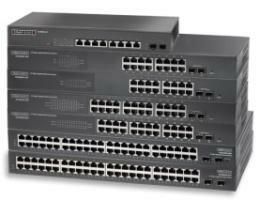 This dramatically minimizing the IT infrastructure costs by increasing the utilization of existing server hardware resources, reducing the power, maintenance and cooling requirement. It is also a ideal solution for IDC, Cloud Service Provider to provide private cloud infrastructure for business user. 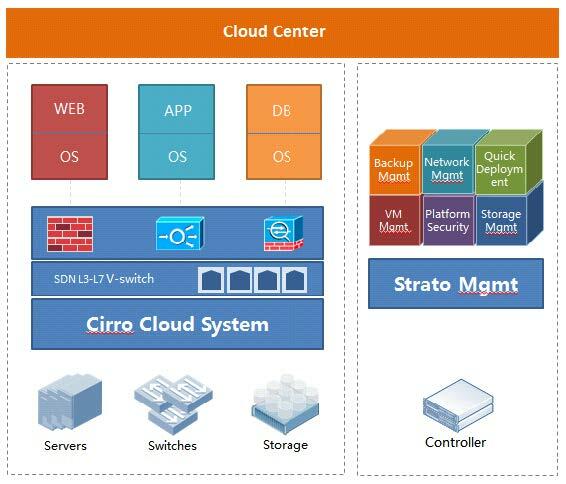 Cirro provides a Server Virtualization or IaaS (Infrastructure as a Service) platform which integrating computing, storage, networking, and security. It is a virtualized infrastructure that implements elastic expansion and centralized operation.